We starts journey from Haldwani to Haridwar(228km) in the night of 10.06 .2019. 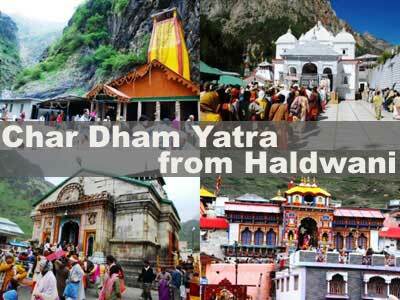 We reached at haridwar via kaladhungi Bazpur route after Nagina dham. 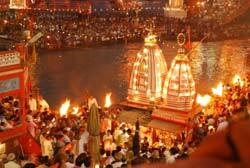 We reached Haridwar at 11:00 am .You can visit Ganga Aarti at the bank of the river. People floats lamp in the holy river. After having breakfast devotee proceed to the first destination Barkot. In Barkot devotee take rest and take their lunch. After Having lunch devotee proceed to the next. Dinner Facility and night stay in Barkot. 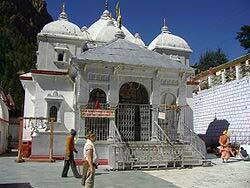 After having breakfast we depart to yamunotri (42km.). 7 km. tracking will be starts after 42 km. via Hanuman chatti Fool chatty followed by jankichatti. 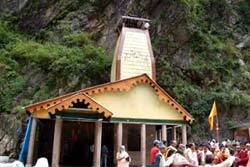 On arrive at yamunotri pooja and Darshan at Yamunotri temple. 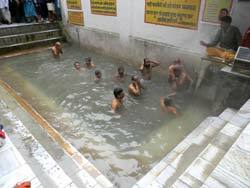 People also take a dip in garam kund Source of hot water. After back to janaki chatti meet our driver. Driver back to Barkot. Overnight stay is there in Barkot. Journey start with the breakfast. Lunch will also provide to the devotee. 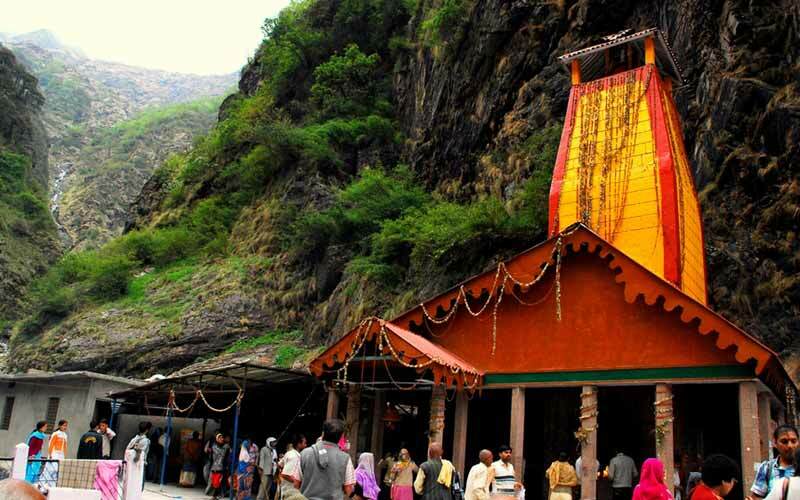 On arrival at Uttarkashi all devotee take dinner. Night Stay in uttarkashi. In the morning journey starts from Uttarkashi to Gangotri. 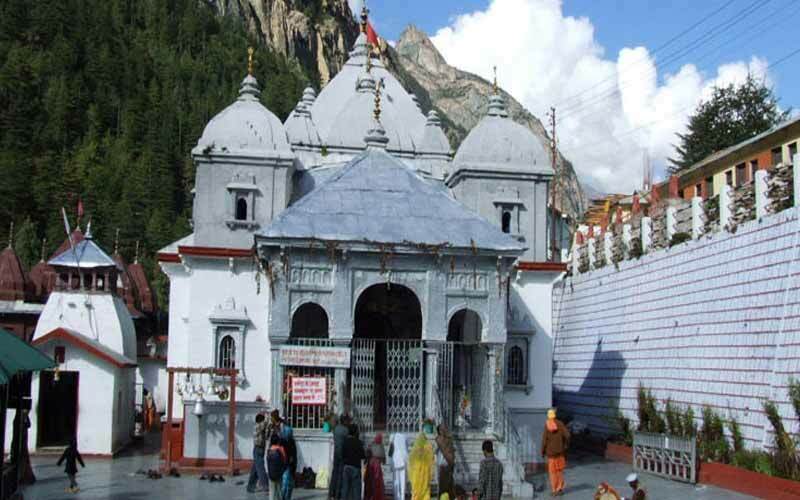 After reaching to Gangotri devotee take a dip into Gangotri river and do the worship in gangotri temple. 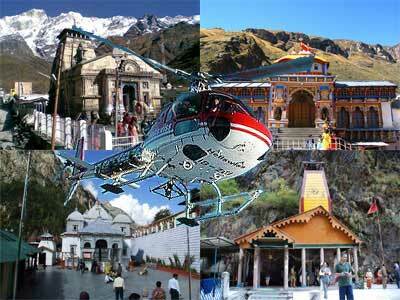 After that we back to Uttarkashi. In the morning journey starts after having breakfast . 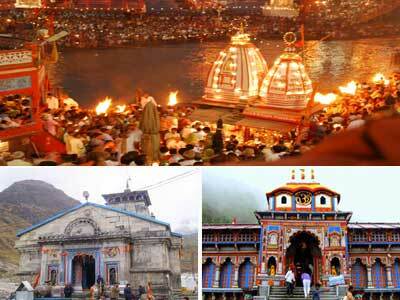 After reaching to Uttarkashi devotee will proceed to GuptaKashi via tilwara Tehri. 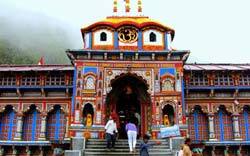 Night stay in GuptKashi and dinner will also be provided to the devotee. On arrival at Gaurikund 16 km walking journey starts. 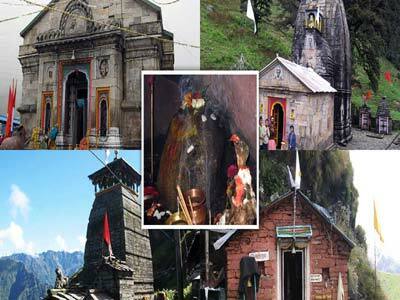 After freshening up pooja and darshan of baba Kedarnath ji will be perform. 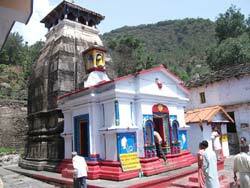 Devotee can also go to the temple of Adi Guru Shankaracharya. 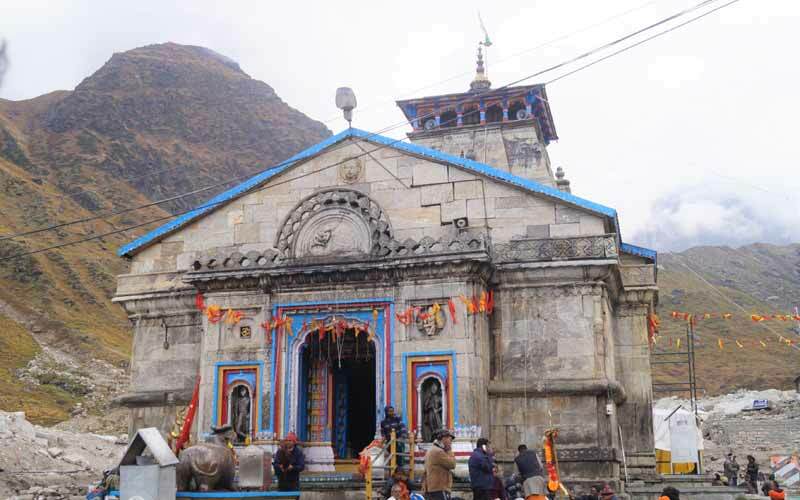 Note: On the seventh day we do not have the arrangement facility in Kedarnath. 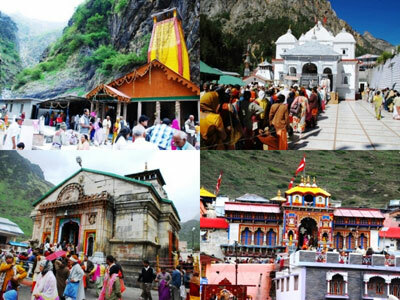 It is requested to all the devotee that they do arrangement themselves. 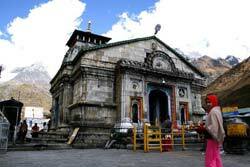 In the morning depart to gaurikund from kedarnath. 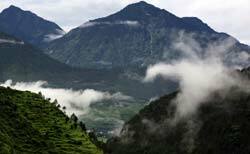 (trekking), Lunch will be provided in pipalkoti. 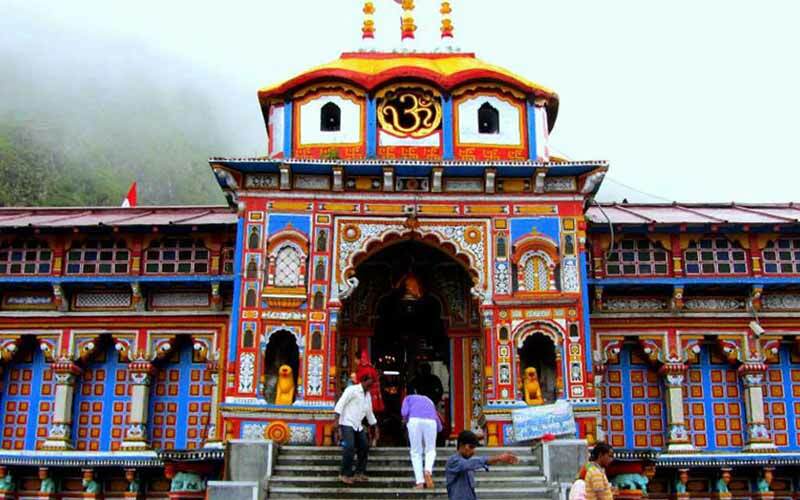 On arriving at Badrinath via pipalkoti. There is a mana village, a massive rock forming a bridge on the sarswati river. It is named as Bhim Pul. 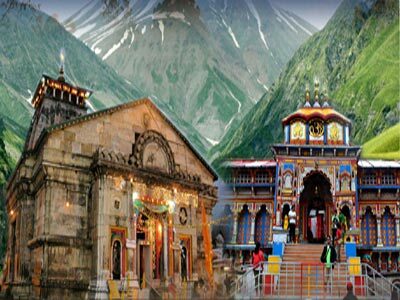 Night Stay and Dinner in Badrinath. After taking bath in the Badrinath we reached at Rudraprayag via joshimath Chamoli. Lunch will be provided there. 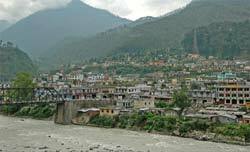 Night stay and dinner will also given in the Rudraprayag.